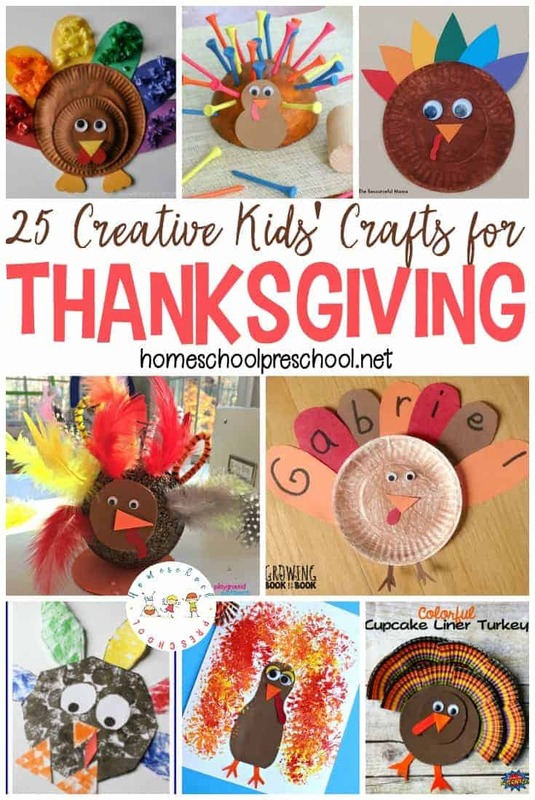 It’s the perfect time to stock your little turkey’s book basket with Thanksgiving books for preschoolers. Here’s a list of more than 20 that you can choose from. 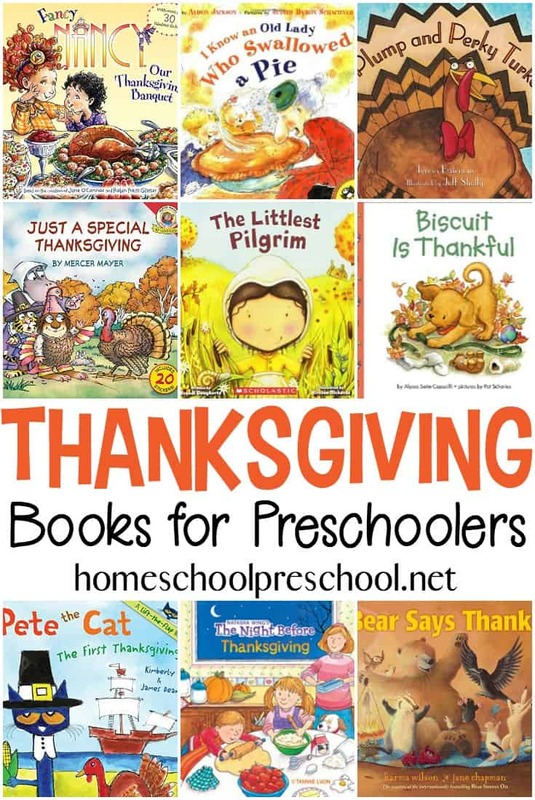 With a big stash of Thanksgiving books on hand, you and your preschoolers will have a hard time choosing which book to read first! 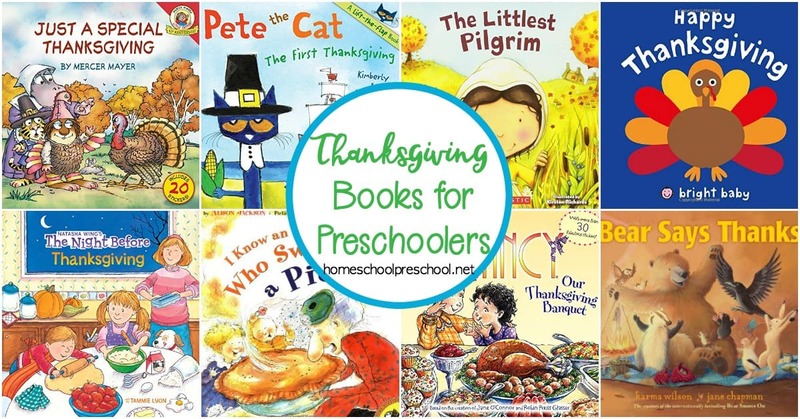 These books will be the perfect addition to your Thanksgiving preschool activities. 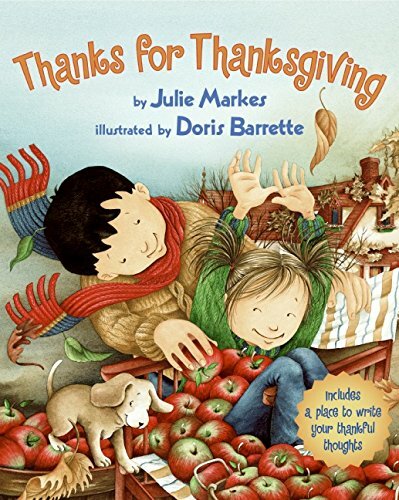 Fill your book basket with a great collection of Thanksgiving books for preschoolers. Most of these books can be found at your local library or used bookstore. If you have a hard time finding them, you can order them on Amazon by clicking the images below. 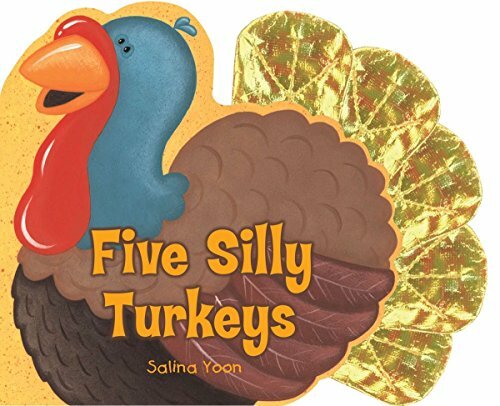 Five Silly Turkeys – Toddlers will love the silly Thanksgiving turkeys in this fun counting book full of silly turkeys doing very silly things! From twirling on a dance floor to being chased by a bee to tanning in the sun, these are no ordinary Thanksgiving turkeys. This shiny fabric–tabbed book is a holiday treat that is sure to be gobbled up quickly. A Plump and Perky Turkey – Turkeys around Squawk Valley just don’t jump into pots anymore—they are way too smart for that. So the townspeople hatch a clever plan. They host a turkey-themed arts and crafts fair and lure a vain bird into town by advertising for an artist’s model. Peter the Turkey, proud of his well-stuffed form, takes the bait but doesn’t fall for the trap. 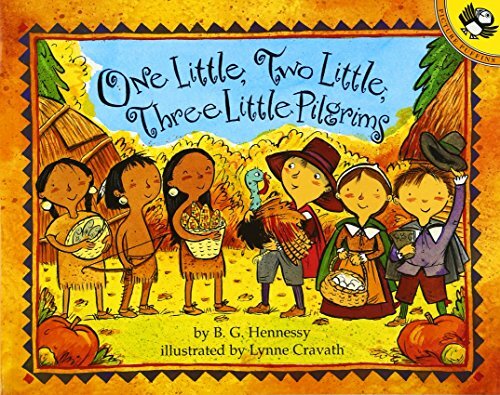 One Little, Two Little, Three Little Pilgrims – Ten little Pilgrims and ten little Wampanoag boys and girls are getting ready for the harvest feast. In colonial Plymouth, the young Pilgrims hunt ducks and geese and dig up turnips and carrots. In a nearby village, the Wampanoag children dig for clams, fish for cod, and gather nuts and berries. Finally, it’s time for the meal. Turkey, cornbread, cranberry stuffing, pumpkin, and Indian pudding are all on the menu-yum! First, everyone gives thanks, and then it’s time to eat and celebrate. 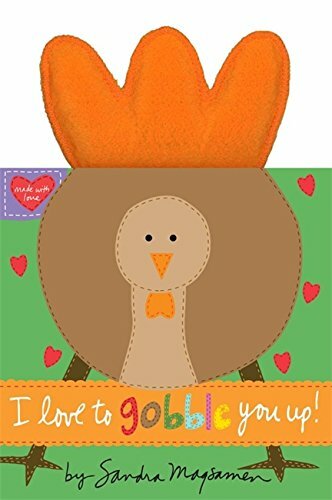 I Love to Gobble You Up! – If kisses were gobbles, I’d gobble you up! 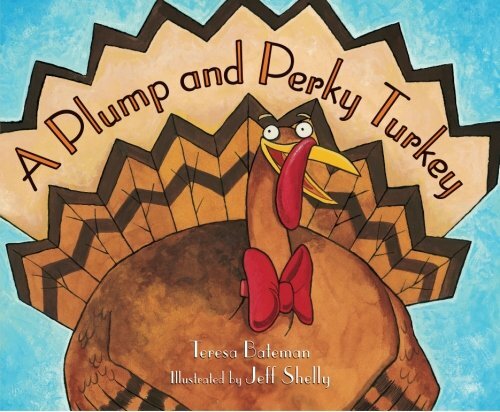 Say hello to a silly turkey in Sandra Magsamen’s first Thanksgiving book! 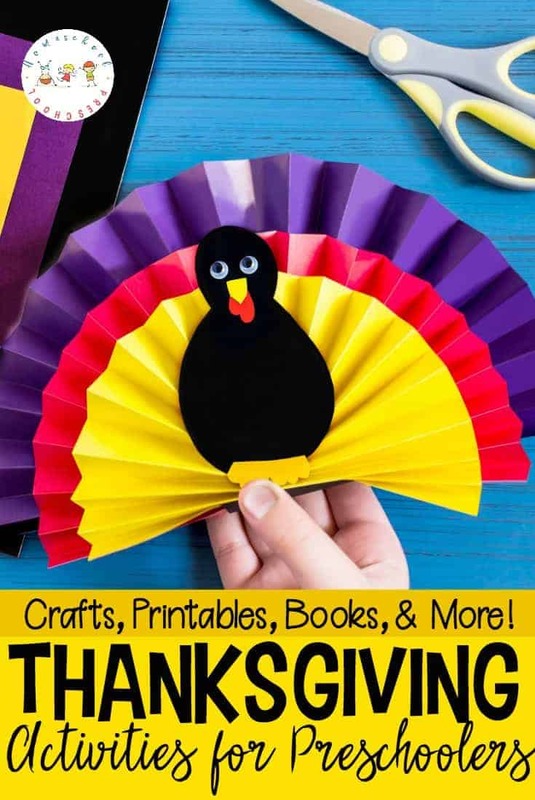 Featuring sturdy board book pages and soft, felt turkey feathers, this is the perfect book to share with little ones as you give thanks this season. Thanks for Thanksgiving – Everyone knows that Thanksgiving is a time to give thanks—the question is, where to begin? From the turkey on the table to warm, cozy cuddles, life is full of small things and bigger pleasures. But what is most important is being able to share them with family! 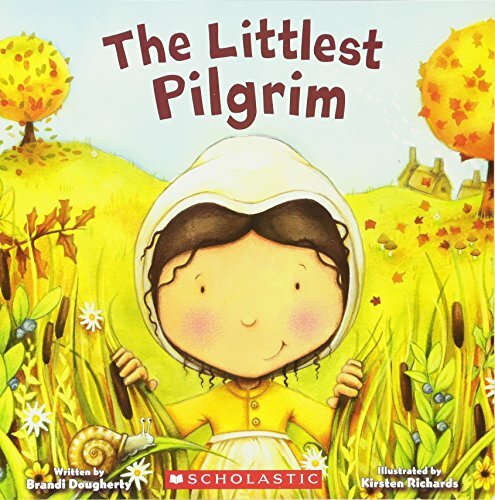 The Littlest Pilgrim – A Thanksgiving story celebrating the gift of friendship! 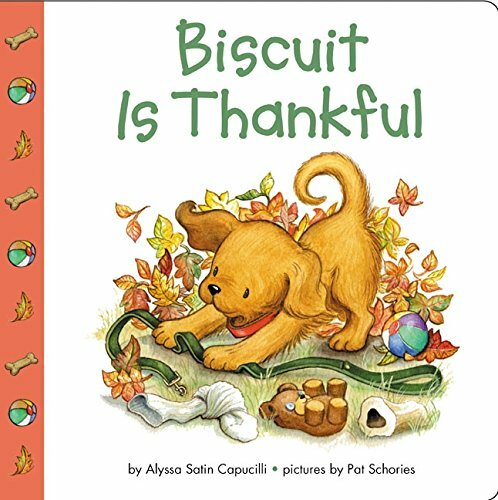 Biscuit is Thankful – Biscuit is thankful for his bone, his biscuits, and lots more, too. Sweet puppy! Woof! 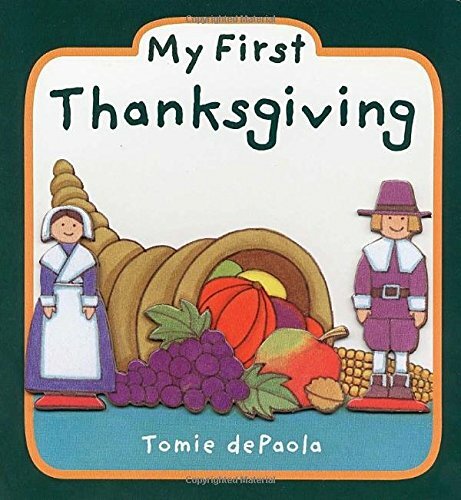 My First Thanksgiving – Tomie dePaola’s simple text and bright illustrations perfectly capture the joy of this special holiday. Young readers will love learning more about the traditional celebrations of the day. 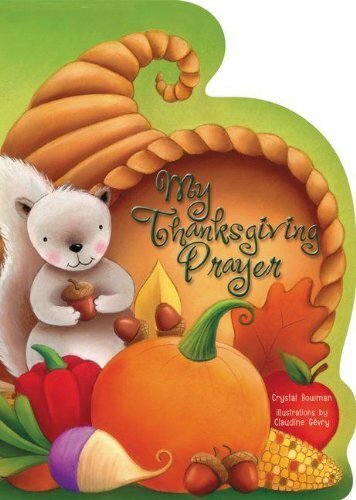 My Thanksgiving Prayer – My Thanksgiving Prayer oversized board book features a child thanking and praising God for the big and small joys of life. 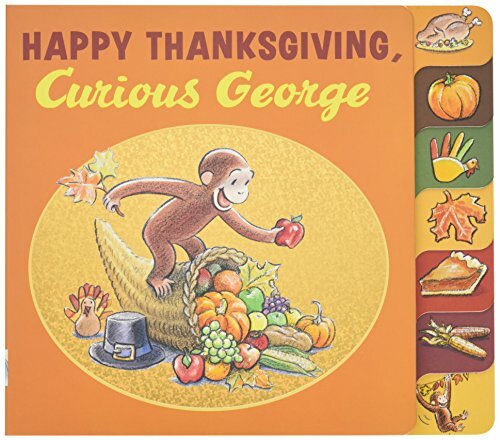 Happy Thanksgiving, Curious George – Today is Thanksgiving and George is so excited! He loves everything about the holiday—from the parade with music, jugglers, and big balloons to the delicious turkey shared with family and friends. But even on Thanksgiving the curious little monkey manages to stir up some trouble! 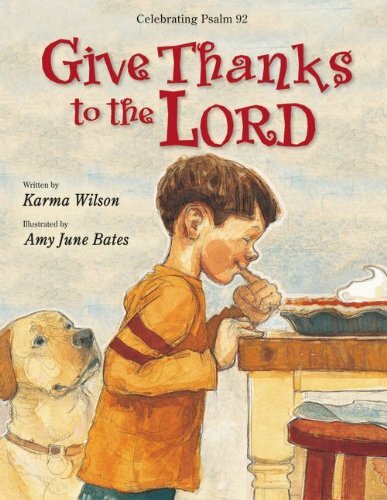 Follow George through his Thanksgiving adventures with the short poems in this board book. The fun, tabbed pages are perfect for little fingers! 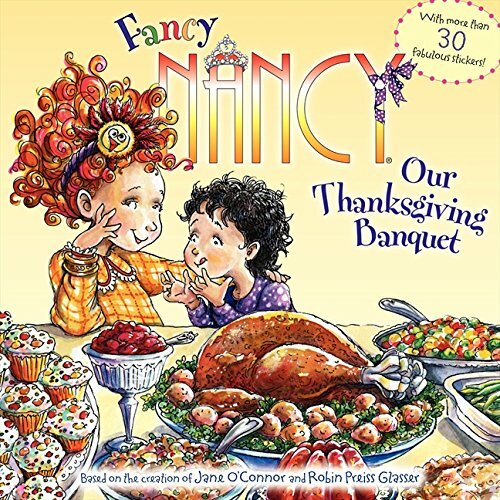 Fancy Nancy: Our Thanksgiving Banquet – There is a gigantic turkey, Grandma’s secret stuffing, green beans, and authentic cranberry sauce, the kind that doesn’t come out of a can. And desserts? There are almost too many to count. 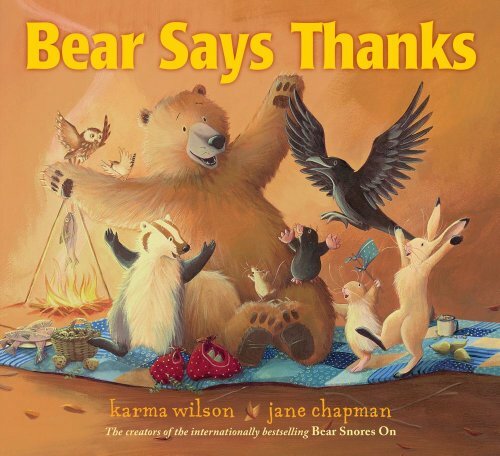 Bear Says Thanks – Bear has come up with the perfect way to say thanks—a nice big dinner! When Bear decides to throw a feast, his friends show up one by one with different platters of delicious food to share. There’s just one problem: Bear’s cupboards are bare! What is he to do? 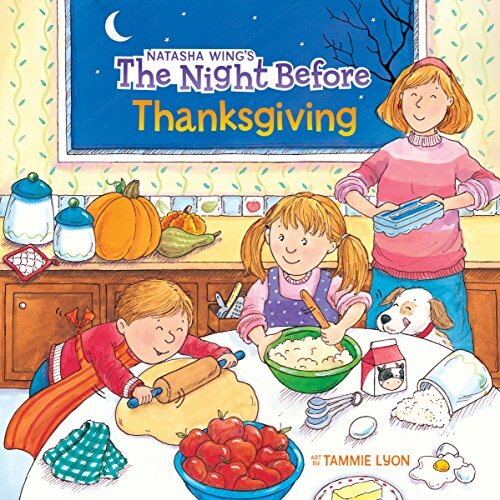 The Night Before Thanksgiving – Everyone’s favorite fun-filled, family-filled, food-filled holiday is almost here! Follow along as the feast is prepared, cousins are greeted, and everyone gathers around the table, all with an extra helping of holiday fun. 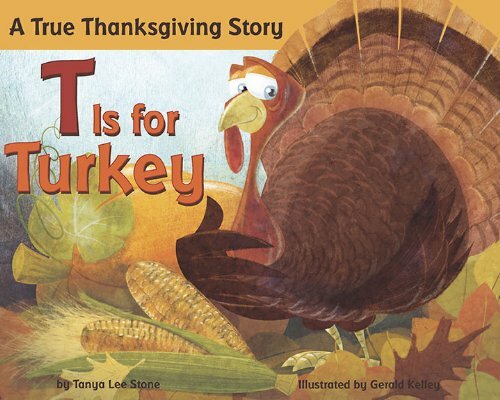 T is for Turkey – Little ones will love learning about Thanksgiving in Tanya Lee Stone’s newest shaped alphabet book. Join in as the elementary school puts on a play that tells the true story of the first Thanksgiving. 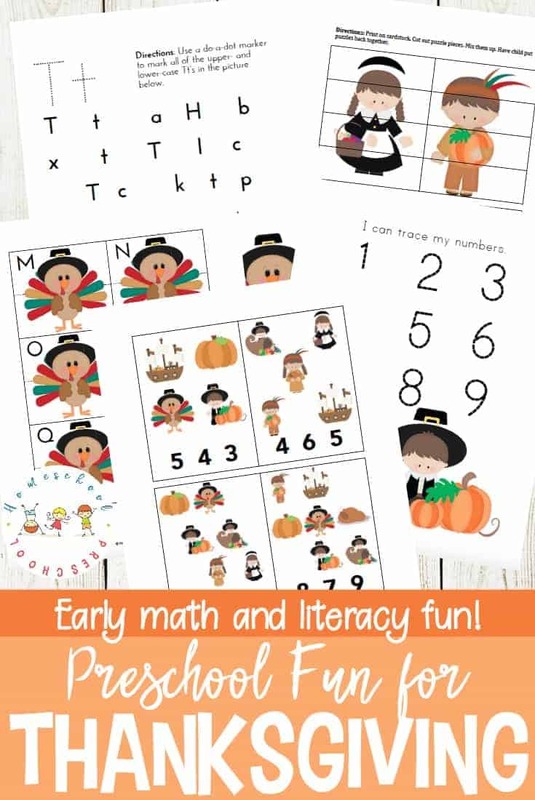 Rhyming couplets that flow through the alphabet help kids celebrate everything from Harvest to Pilgrims to Turkey. What is Thanksgiving? – Here’s an engaging introduction to the true meaning of Thanksgiving, now in a new, convenient size. 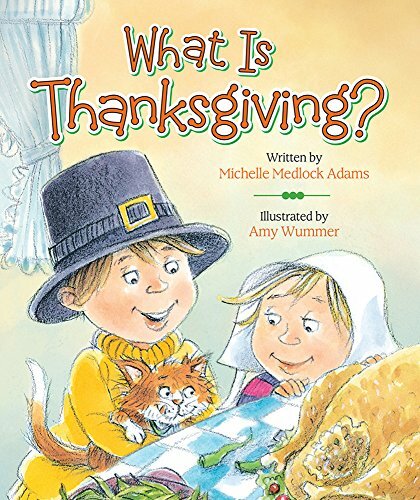 Michelle Medlock Adams’s warm, humorous text lists all of the things that Thanksgiving might be about, before concluding that it is really about giving thanks to God who gives us all these things. 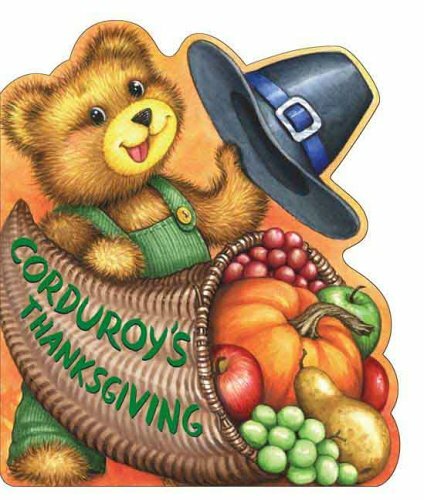 Corduroy’s Thanksgiving – Corduroy is hosting a festive Thanksgiving dinner for his friends. They watch a Thanksgiving Day parade, then it’s time to eat. 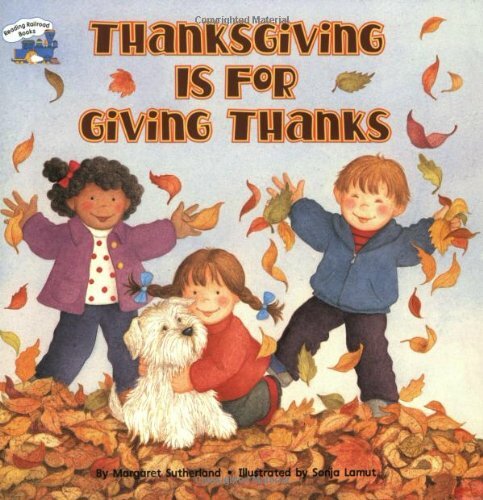 But first, Corduroy and his friends each say what they are thankful for. Happy Thanksgiving – What is Thanksgiving? 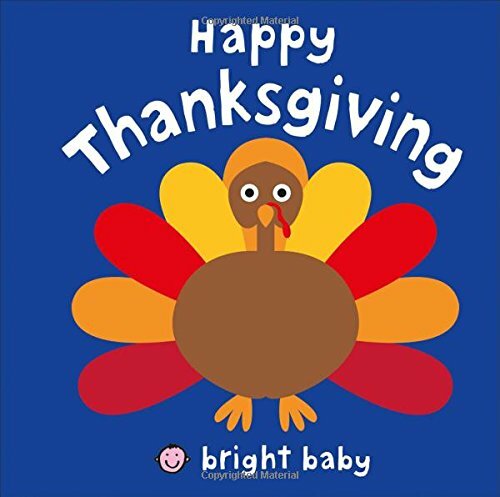 It’s turkey and pumpkin pie, but most of all it’s a time to spend with family and friends. 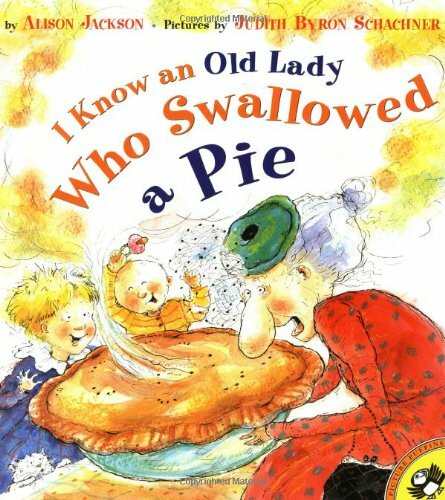 I Know an Old Lady Who Swallowed a Pie – I know an old lady who swallowed a pie, a Thanksgiving pie, which was really too dry. And with that the feast begins! After the pie the old lady swallows a whole squash, all of the salad, and the entire turkey! As Mother and Father watch in shock, the two children are delighted to see the old lady growing fatter and fatter. And, in the end, the old lady makes a surprising and humorous contribution to the holiday festivities. Pete the Cat: The First Thanksgiving – Starring in the school Thanksgiving play would make even the coolest cat nervous. 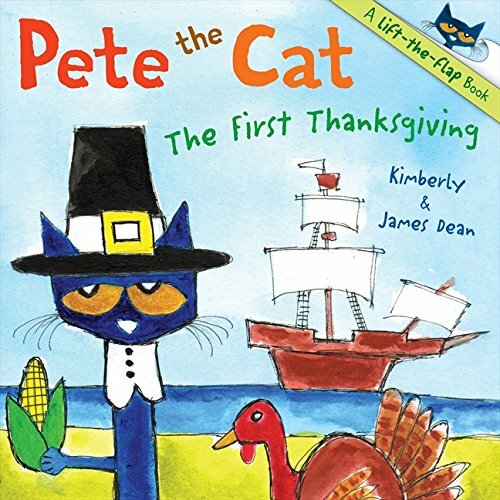 But when Pete the Cat gets onstage, he makes learning the story of the first Thanksgiving fun. 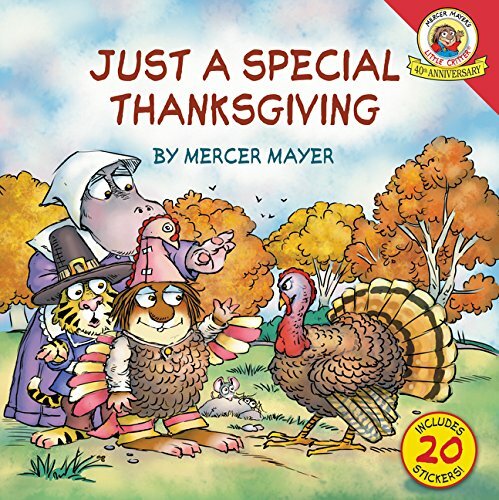 Just a Special Thanksgiving – From the school play to a surprise dinner for all of Critterville, celebrate along with Little Critter and his family as they give thanks this holiday. 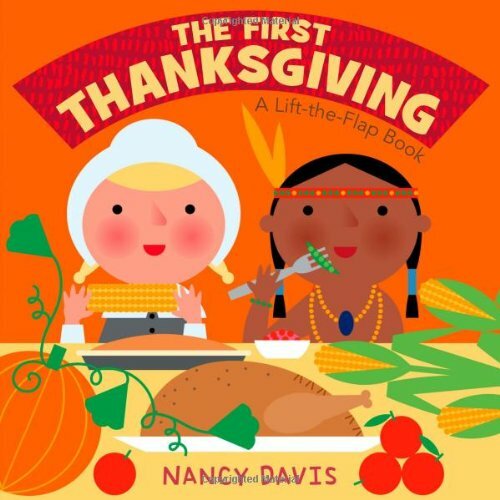 The First Thanksgiving – Nancy Davis recreates the excitement and wonder of the first Thanksgiving–how the pilgrims came to America and how the Native Americans taught them to plant and then joined them in a Thanksgiving feast. 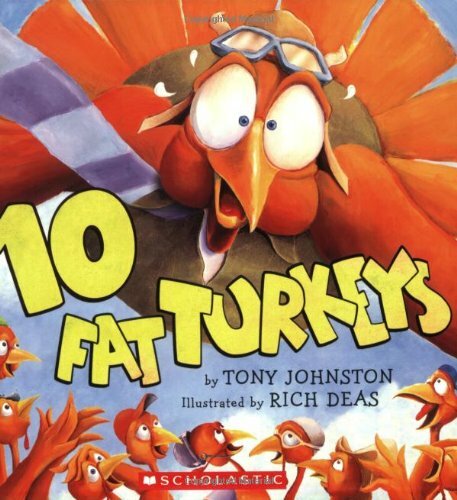 10 Fat Turkeys – Girls and boys will gobble up this hilarious story about ten goofy turkeys and their silly antics: swinging from a vine, strutting on a boar, doing a noodle dance, and more. Thanksgiving is for Giving Thanks – Sure, Thanksgiving is about pilgrims and history–and turkey, of course!–but most importantly, it’s a holiday all about everything that we are thankful for.